Thank you so much for visiting my blog today, I really hope you like my project. I have been very busy over the last few weeks getting ready for some craft fairs. 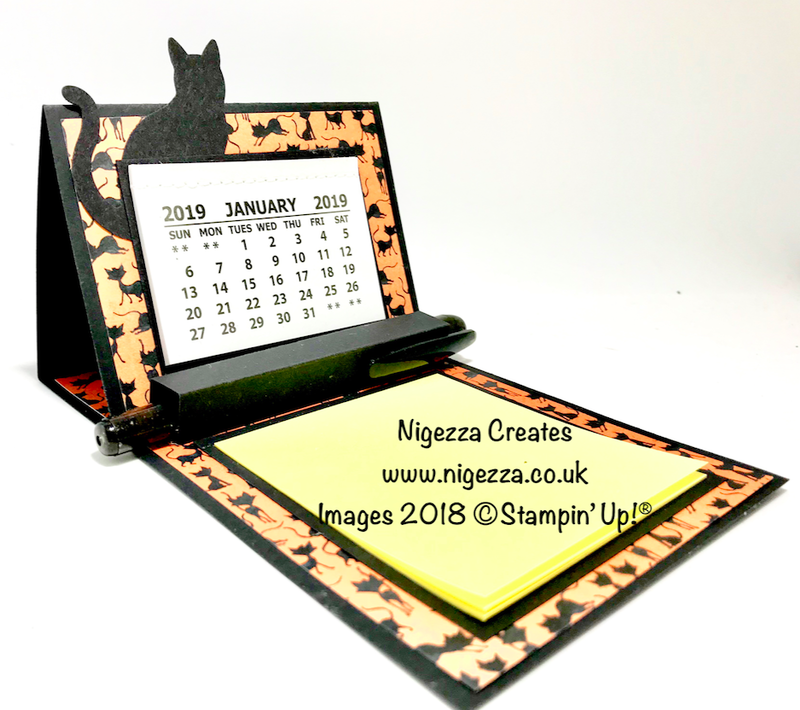 Here is my take on the desk top calendar. I wanted to add a post it notepad holder and then decided it needed a pen! Here is what I came up with.